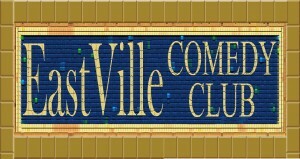 Chelsey is performing stand-up on March 24th at EastVille Comedy Club (85 E. 4TH STREET B/W 2ND AND 3RD) at 9pm! It would be wonderful if you could come out and support! There are some great comics performing and it should be a really fun show!